In this video, Nolan Kariniemi will be discussing IO-Link Connection Technology. 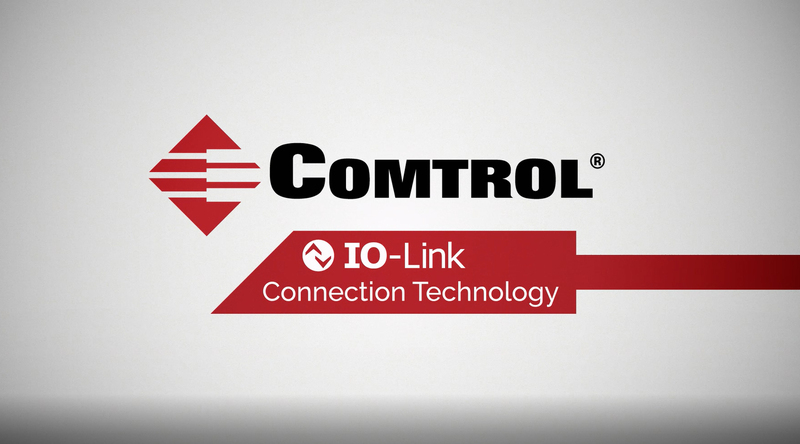 Watch this short video to learn about IO-Link Devices and Diagnostics and Comtrol’s Web Interface. 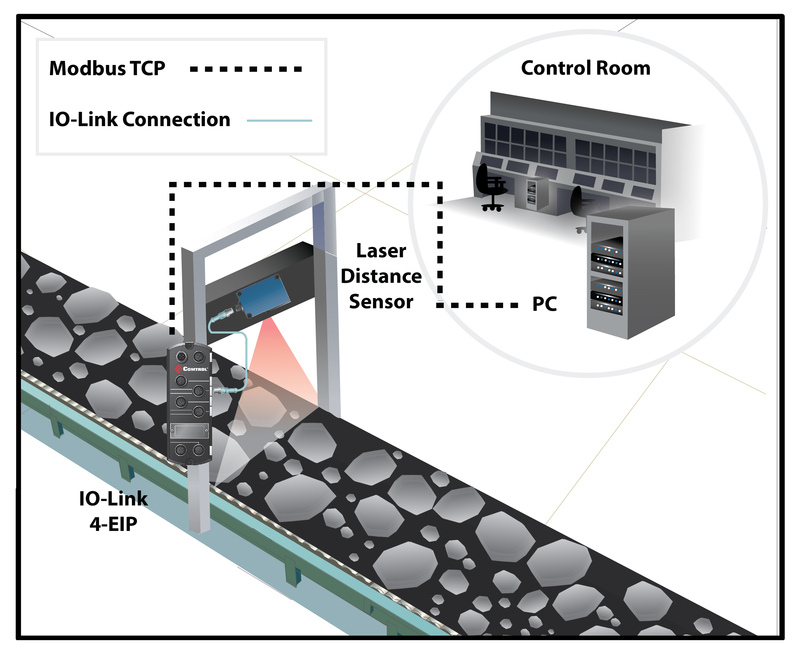 A North American mining systems integrator implemented a solution for a mining application company seeking a better way to identify particle size and increase awareness of jams on their mineral fragmentation conveyor line. To learn more about Comtrol’s IO-Link Master, please contact [email protected]. Here are 10 terms to know to help understand IO-Link 101. 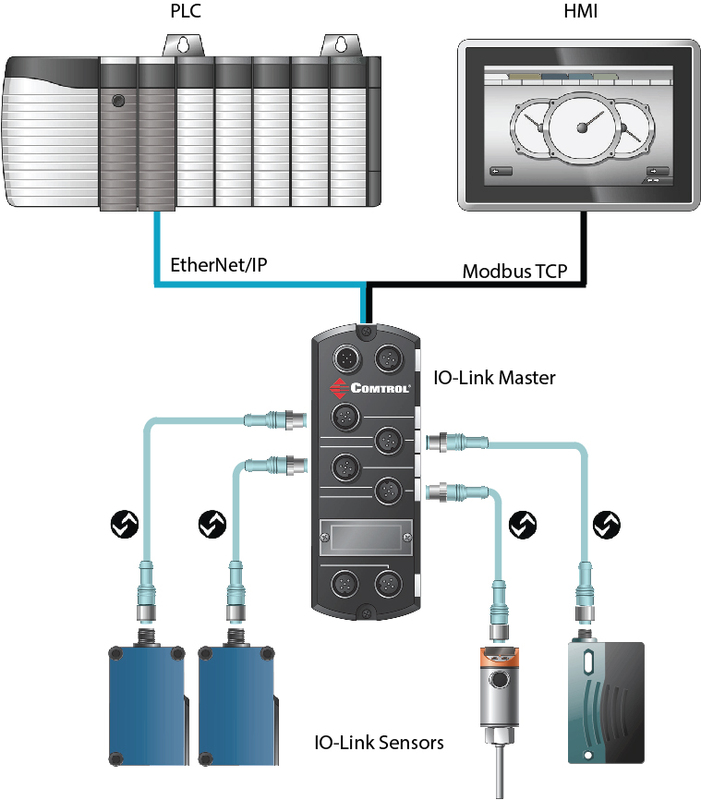 An IO-Link system is comprised of sensors and/or actuators that support IO-Link (version 1.0 or 1.1) which are connected via a master, such as Comtrol offers. The master then will communicate to a controller (PLC, HMI, SCADA, etc.) through an industrial Ethernet protocol such as Ethernet/IP, Profinet IO or Modbus TCP. MultiLink provides the capability to simultaneously access multiple IO-Link controllers running different industrial Ethernet protocols. Every IO-Link sensor/actuator has an IODD file which allows you to interact with the device on a web interface such as Comtrol’s. Each IO-Link device manufacturer will have these available via their website. With Comtrol’s IO-Link Master you can load and store a library (up to 15790K) of IODD files for your IO-Link devices onto the Comtrol IO-Link Master so that you can configure the IO-Link sensors or actuators from the IO-Link Master web interface. Three types of data are visible with IO-Link: Process Data, Service Data and Event Data. 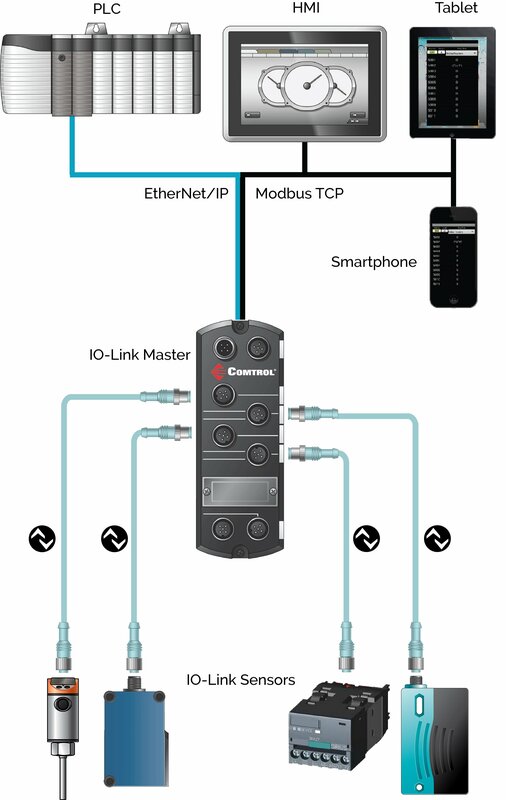 The Comtrol IO-Link Master supports remote communication from a PLC and/or HMI to an IO-Link device so that you can change an IO-Link device’s configuration or operational behavior. In addition, you can change an IO-Link device’s configuration using the Comtrol IO-Link Master web interface without a PLC or HMI. Allows an IO-Link device to be automatically configured using previously stored values. Quick and easy replacement of failed or damaged sensors or actuators which means reduction in production line downtime and maintenance costs. 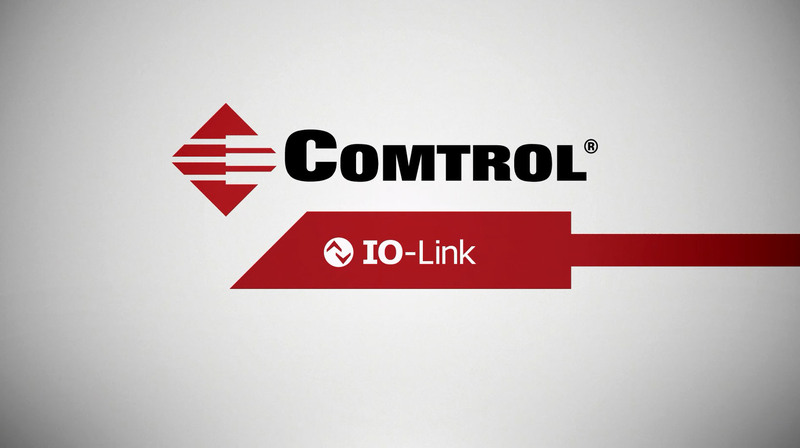 Comtrol offers a web interface unlike any other in the IO-Link Master marketplace. 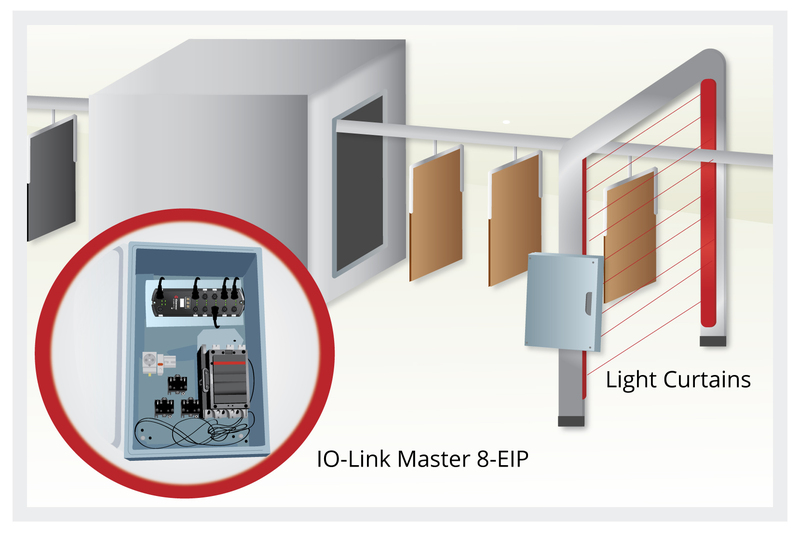 It provides extensive benefits to make using an IO-Link Master as easy as possible. Using IO-Link Device Validation makes your IO-Link master ports intelligent. You can link IO-Link ports to operate only when a compatible or identical IO-Link device is attached. Comtrol offers ISDU Handling which is when the IO-Link Master handles all programming to provide PLC access to IO-Link device ISDU blocks with a flexible and simplified interface – provides multiple or single ISDU command message support and blocking and non-blocking messaging methods. The PLC ISDU message format is designed for flexibility and ease of use. Each message can contain a single command, multiple commands with the same data area size, or with commands with varying data area sizes. Use the Data Validation option to ensure data integrity by defining the PDI and/or PDO length. Also gives the user the ability to see that data is successfully being communicated to the master. This blog post offers IO-Link 101 information to help educate about everything IO-Link 101. 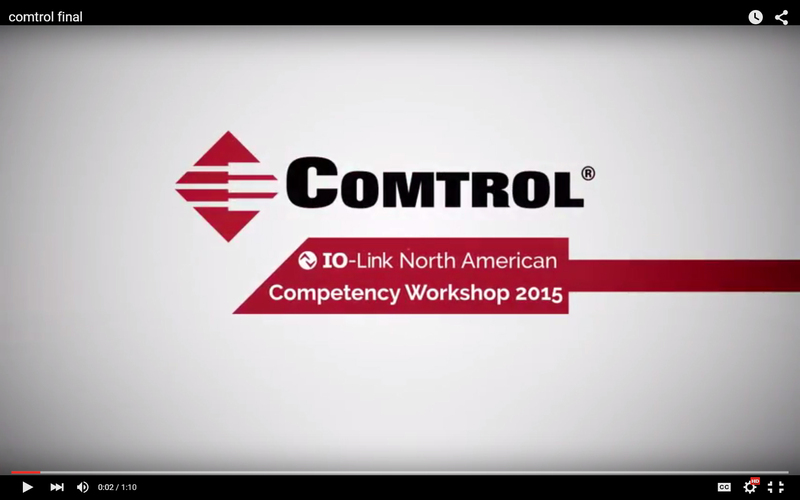 Comtrol recently hosted the North American IO-Link Workshop. 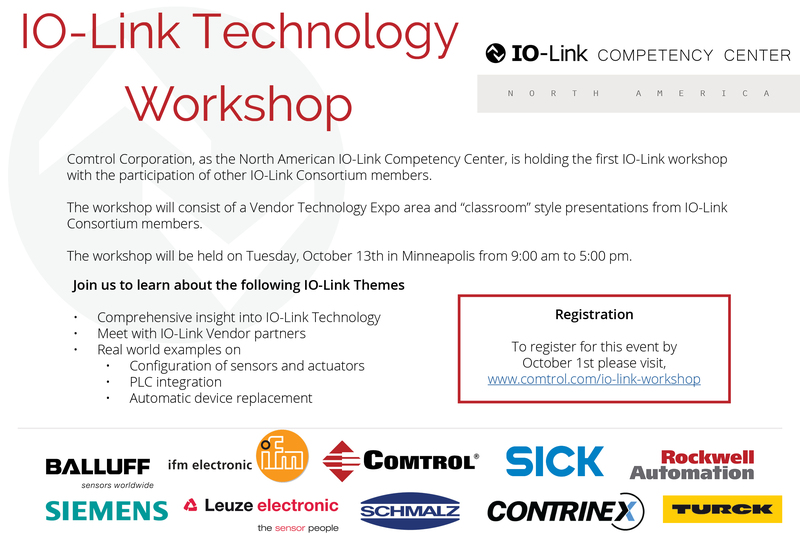 The workshop highlighted presentations from recognized experts on the use and deployment of IO-Link, showcased manufacturers from all around the world, and was attended by many network engineers, system integrators and ultimate end users of this new standard. View a short clip of the workshop here.